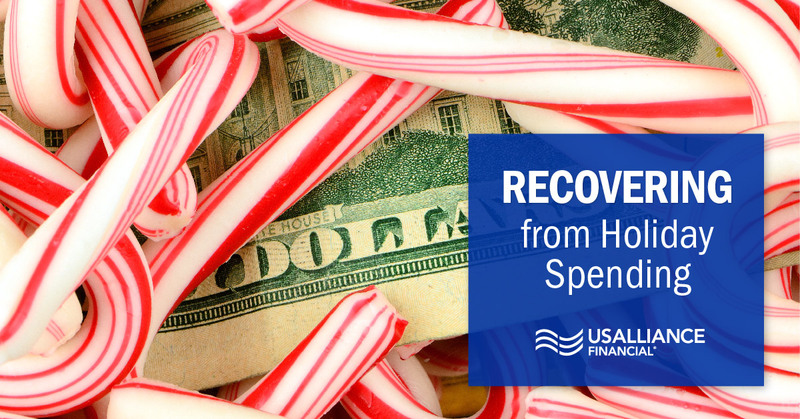 Just as that holiday party hangover creeps in the morning after a long night out, your bank account may experience a similar sense of remorse after a particularly generous holiday season. All that gift giving comes at a price, one that might have left your wallet feeling a little light. 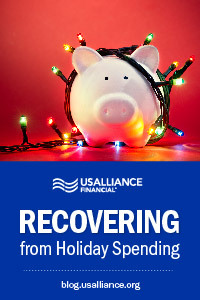 Before forging ahead in the new year, it’s important to look back on your spending habits this past holiday season. What worked? What didn't work? Take some time to calculate how much you spent in total. Evaluate how much you paid in cash and how much was purchased on your credit cards. Make note of gifts that you know people loved versus gifts that received a lukewarm reception. In addition to gifts, think about what else you spent money on over the holiday season. New outfits for festive functions? Tickets on holiday shows or performances? Food, drink, and decorations for those parties you hosted? Tally up your expenses then think about which ones were "worth the expense" and which you might need to decline or do without in the future. 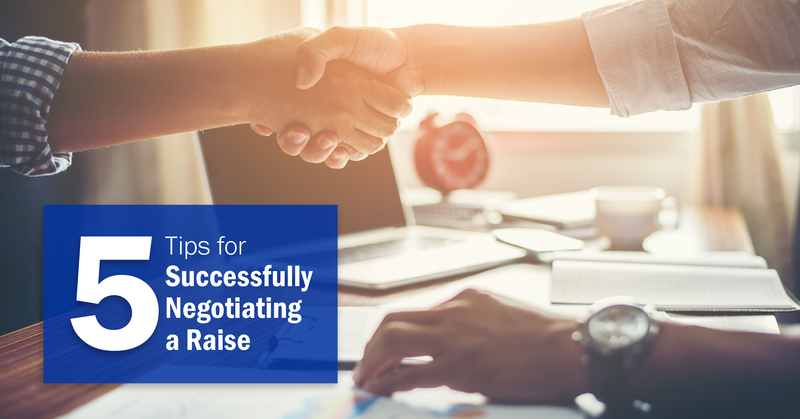 After you have a good idea of how much you've spent on holiday gifts this year, you’ll be in a better position to create a budget for next year. 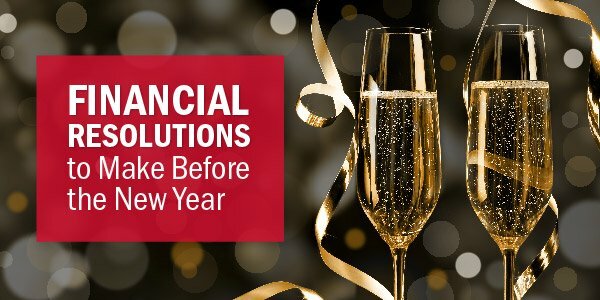 Will you spend more or less next year? According to the National Retail Federation, consumers plan to spend an average of $967 for decorations, candy, and gifts during the holiday season. That's a pretty large chunk of change. 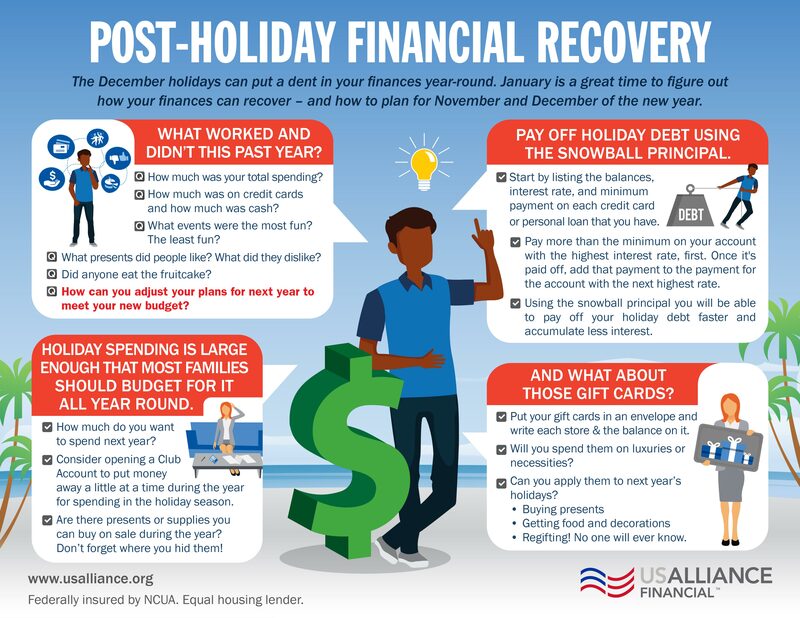 Next year, avoid the holiday debt cycle and think about opening a Club Account - an account that lets you set aside small amounts of money throughout the year. By next Thanksgiving, you’ll be ready for those Black Friday sales! Bonus tip: if you know you’ll need more decorations, supplies, gift wrap, or other seasonal items next year, purchase them immediately after the holiday season while stores are trying to eliminate their inventories. Getting these items on sale may mean spending in the short term, but they’ll save you money next year. Begin by listing out each account’s balance, interest rate, and minimum monthly payment. Pay the minimum amount on each card, but pay as much as you can toward the card with the highest interest rate. Work your way backward until all of your cards are paid off in full. Put those gift cards to work! Did you get any gift cards over the holidays? Rather than spending them all right away or leaving them to collect dust, create a plan to use them wisely. Begin by listing out each retail location and the value of each card. Decide if these cards can be put toward necessities, luxuries, or if you can save them for next holiday season. Cards that fall into the third category can be stored away for now and used for gifts or as gifts later in the year - just don't forget where you've put them!